If all the tinsel strewn about the place and the cheesy background music in supermarkets hasn’t been enough of a giveaway, I’m here to tell you it is very nearly Christmas! This means a number of things: countless family dinners, last minute gift-shopping, pine needles all over the house, and of course, holidays! 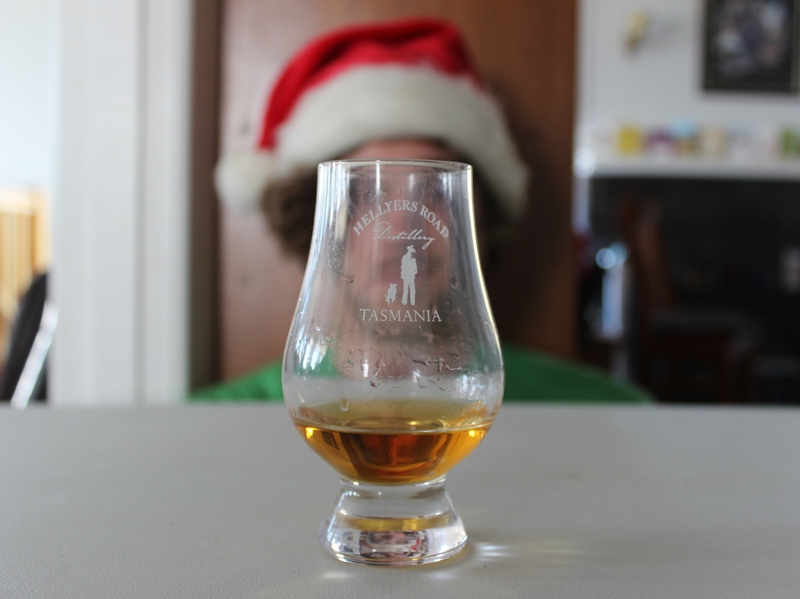 I’m extremely keen to have a bit of free time this Christmas to spend relaxing: feet up, Glencairn in hand. But what, I hear you ask, is contained within this glass? The short answer is: whisky. But they don’t call us Whisky Waffle for nothing. So here is the long answer. Ladies and Gentleman, I present to you: Five Golden Rings – I mean drams. 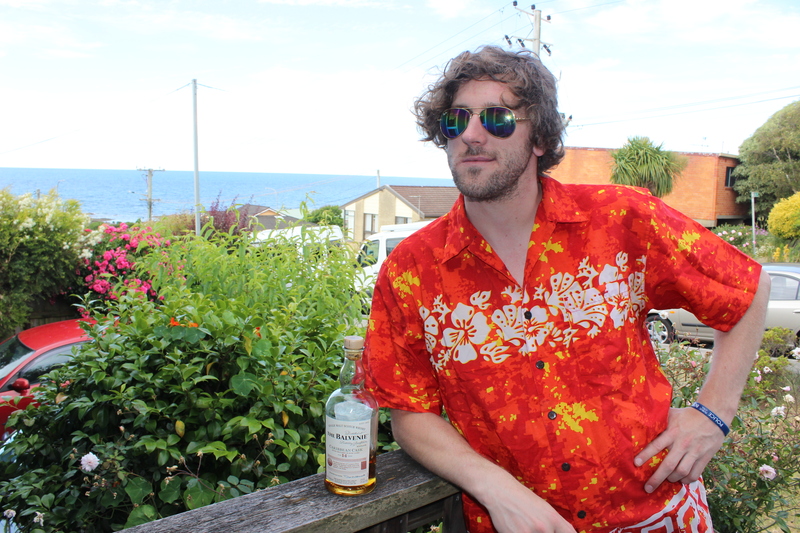 As you may or may not be aware, m’colleague Ted and I are from the rather little state of Tasmania in the rather large country of Australia, both of which can be found in the southern hemisphere, meaning that Christmas falls squarely in the middle of our summer. Now, to you from The North the concept of a sunny Christmas must be a completely bizarre one, but to us here, BBQs, beers, bicycle riding and baking hot weather are natural Christmas day occurrences. So my number five whisky reflects this. The Caribbean Cask (either through its flavour profile or by the power of suggestion) has a very tropical taste reminiscent of a banana smoothie. It is the perfect summer’s day drop and is easy to knock back while basking in the sun in the early afternoon after a big Christmas lunch. This drop is a little more traditional in its connection to Christmas. It finds its place on this list, as its flavours suggest sultanas, raisins, plums and other dark fruits. 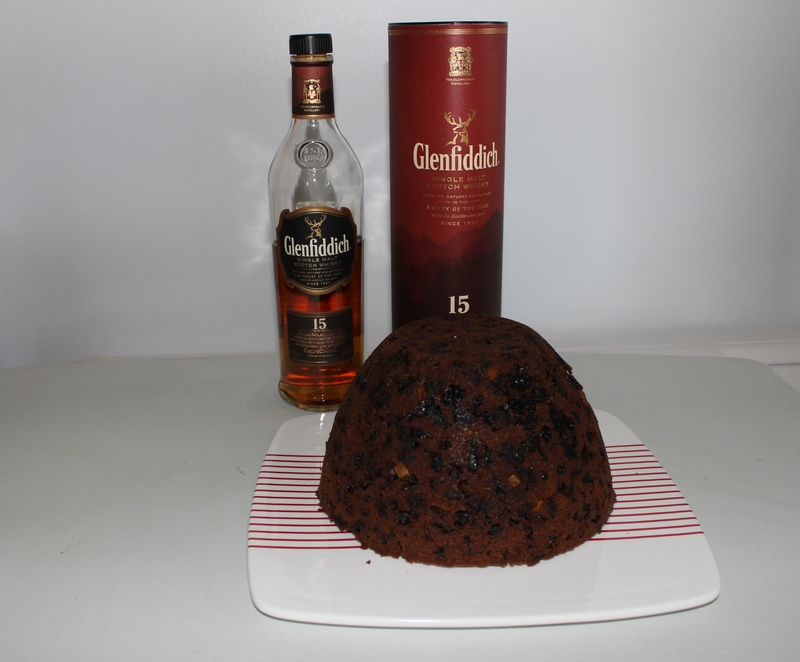 It is the perfect dram to savour in the late afternoon with a slice of dessert – because, quite simply, this dram is Christmas pudding in whisky form. This one is more of a personal connection. Having only been recently released, Australia’s first 12 Year Old age statement bottling is a superb drop and one I am coming to appreciate more and more with every taste. It is smoother than anything so far created by the Burnie distillery but still contains a unique buttery shortbread flavour that is so specific to Hellyers Road. 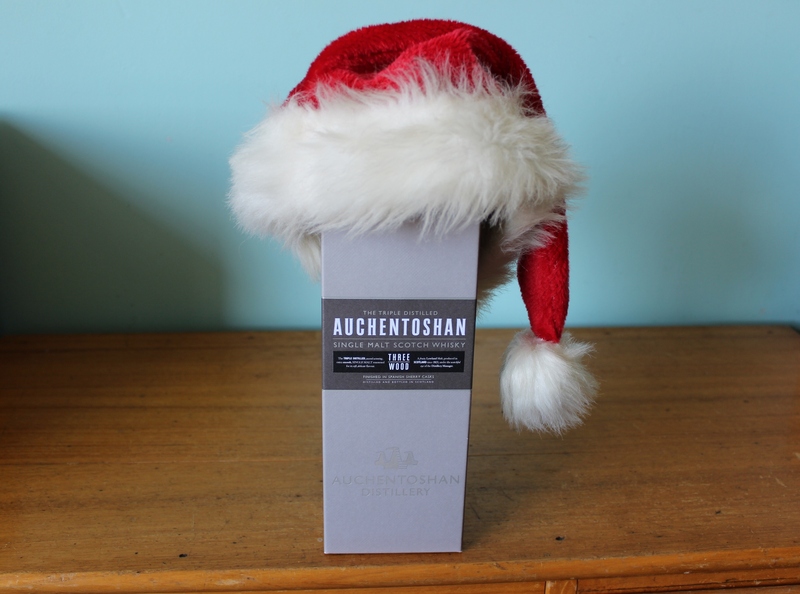 It is also very reasonably priced compared to most other Tasmanian products and for that reason alone is a very good option as a stocking filler for the discerning whisky drinker. I’ll be honest, if any drop were to make me think of Christmas, it’s this one. It’s not just the Christmas pudding, but the brandy butter, too. It is smooth and extremely drinkable, but complex and long lasting. It’s accessible to non-whisky drinkers but also interesting enough for seasoned veterans. In this way, it brings unity to your grandparents’ crowded living room at the end of the day. If you needed just one bottle to share with the people you love the most at Christmas, this would have to be it. Although I will have spent my Christmas day bathed in glorious sunshine, people back in the traditional home of whisky are unlikely to be so lucky. In fact, the early pioneers of the water of life probably spent many Christmases shut away in small uninsulated huts in the snowy highlands with nothing but a peated dram to keep them warm. This selection is for them. There are very few better examples of a warming peated whisky to be found anywhere in the world. And who else but Ardbeg could provide us with a complex, sherried, spicy and warming dram such as this. The Uigeadail (or Oogie, and m’collegue and I refer to it as) is simply one of the world’s best readily available whiskies. 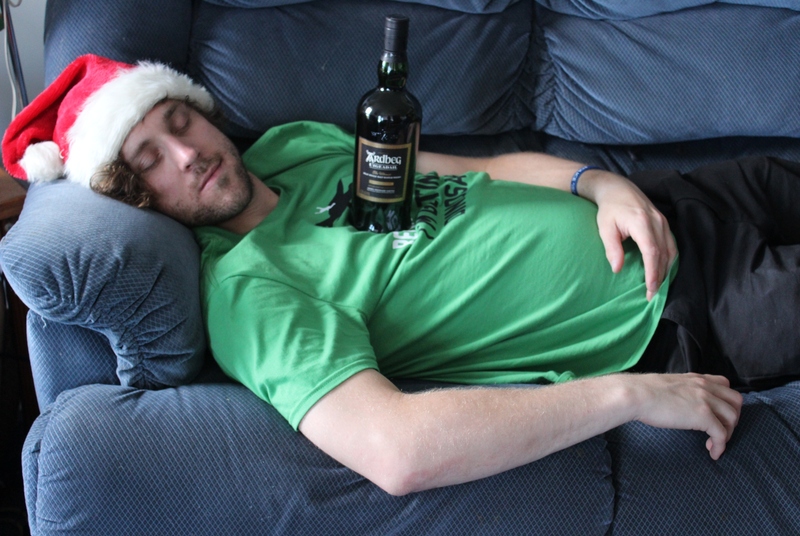 A portion of my final paycheque before the 25th of December was dedicated to this bottle, and when sitting back in a comfortable armchair after a long but pleasant day of food, presents and family of all ages, I’ll claim that nothing goes down better than a generous nip of Ardbeg Uigeadail.